That’s what our customers expect and that’s what NYCONN’S reputation is based on. 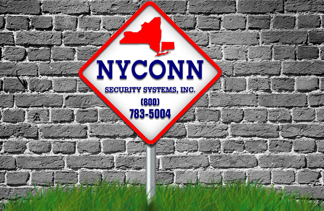 NYCONN is a family owned and operated company dedicated to meeting the growing security needs of the NY and CT areas. We pride ourselves on having over 100 years of combined experience. 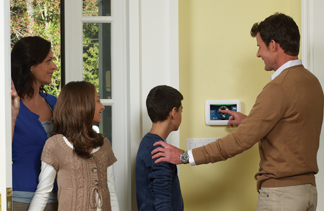 Our skilled technology makes it possible to design a specific system for your individual needs without intruding your lifestyle. 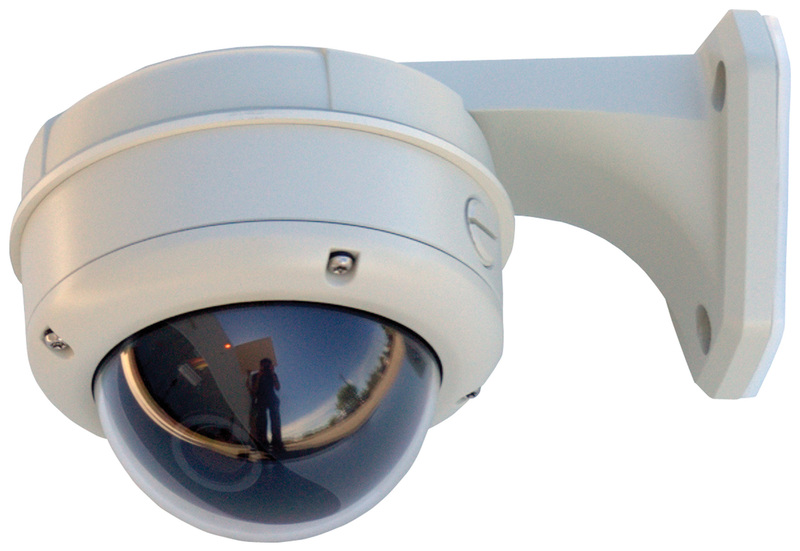 We offer a wide variety of services for every security need or concern with quality equipment meeting the highest standards. 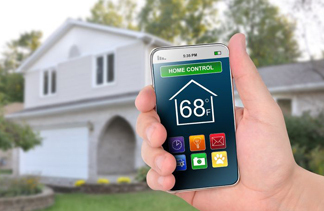 NYCONN offers a varied range of alarm and detection systems for home or business application, which includes a U.L listed 24 hr. central monitoring station. Besides being licensed in New York and Connecticut, we are recognized by major insurance companies and we are listed with Underwriters Laboratories. We are members of the National Burglar and Fire Alarm Association, the New York Burglar and Fire Alarm Association, The Regional Alarm Association, and the National Fire Protection Association. We are also members of CASIA (Connecticut Alarm & Systems Integrator’s Association). Our Technicians are on call 24 hours a day, 365 days a year and we always maintain our goal that service is our #1 priority.